Conrad Bird, the man behind the government's most successful international campaign to date, has warned that comms teams need to take a more emotional approach to their campaigns. 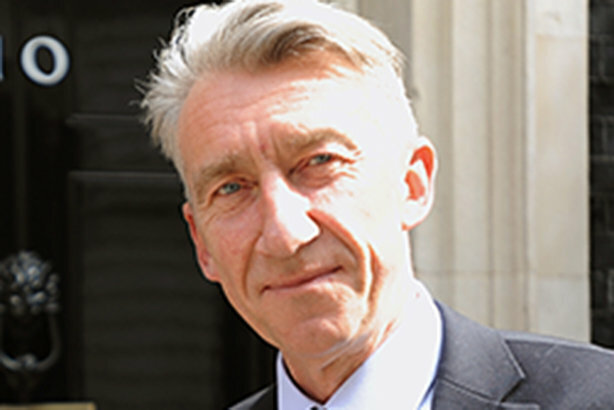 Bird, the director of the GREAT Britain campaign since its launch in 2011, was awarded a CBE in 2015 for services to UK government communications and trade. He was one of the speakers at the annual Public Sector Communications Academy, organised by LGComms and the Government Communication Service, where he spoke about how the best campaigners communicate with confidence and passion. In a video made to promote the event, which took place in Birmingham this month and brought together local and central government comms professionals, Bird said: "Let’s use emotion more in our communications. People are emotional creatures – let’s actually use much more emotion and passion in our communications. I think we will get better outcomes." He also reminded people of the need to include their stakeholders as an audience: "We must remember to campaign the campaigns to our stakeholders to really broaden the reach of them." In the seven years the GREAT campaign has been running, it has generated a £3.4bn economic return in what the government claims is its most successful international campaign ever. As well as generating a huge ROI, the success of the campaign, which is active in 140 countries, has been reflected in the 53 awards it has won to date. Bird is forthright when it comes to banging the drum for the UK. In a book published by the GCS last month to mark 100 years of government comms, featuring the views of people from across government, he says that the GREAT campaign is "slightly countercultural" in that "the British psyche can be modest and self–deprecating and our favourite word is often ‘sorry’". In a competitive world, he argues, "You cannot apologise yourself to international success… if you don’t dial it up, you’ll be ignored."